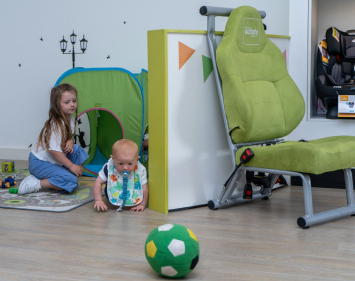 The Solution Z-Fix offers 12 height settings and automatic width adjustment, providing safety and comfort for your growing child. 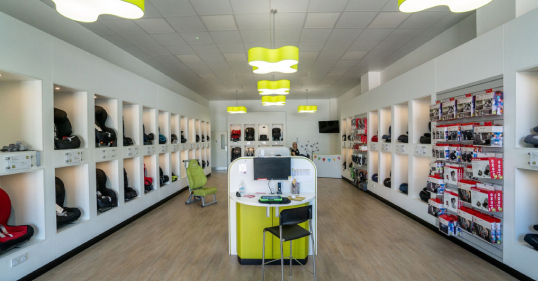 The patented, reclining headrest ensures that your child's head remains in the safety zone at all times. The L.S.P. 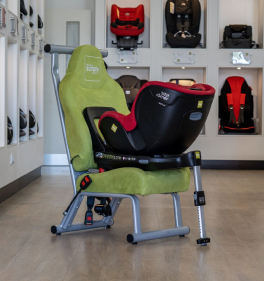 System Plus alongside the use of the headrest offers your child greater protection. The energy-absorbing shell also means that foces from a side impact collision are reduced by approximately 25%. The air ventilation system cools down the seat to a comfortable temperature, meaning your child will sit comfortably even on hotter days. The car seat's reclining backrest perfectly adjusts to the angle of the back seat, guaranteeing a safe fit. 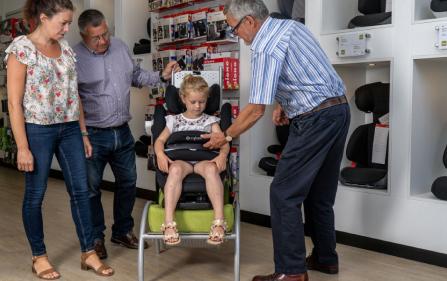 So many parents find that when they move to the high backed booster stage, children who still sleep on longer journeys will often fall forward as their head is not supported in the same way it was in their previous seat. The patented, reclining headrest design on this seat ensures that the child's head remains in the safety zone. 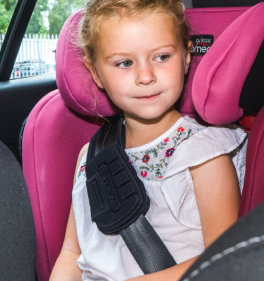 The Safety Pads which are a of the headrest will also actively guide your child's head into a safe position during an accident, meaning thier head is always well protected.